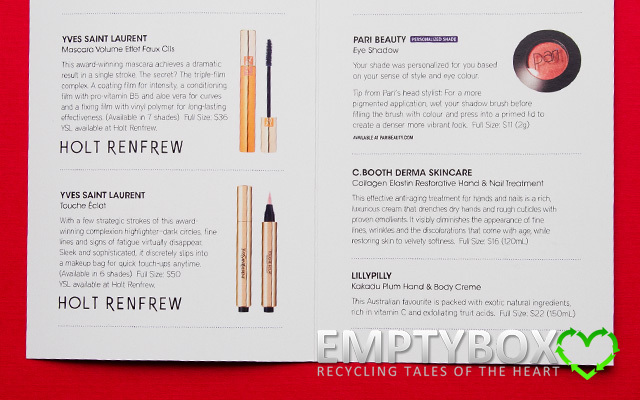 From all the sample beauty box subscriptions, TopBox has always been the first to arrive, though this time Luxe Box had arrived on the exact same day as well. 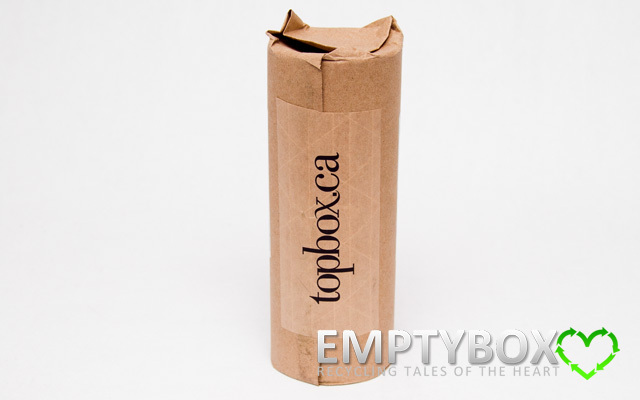 The delivery method used by Topbox is still CanadaPost with tracking, where it arrives wrapped up in brown packaging paper in the familiar cylinder tube shape. 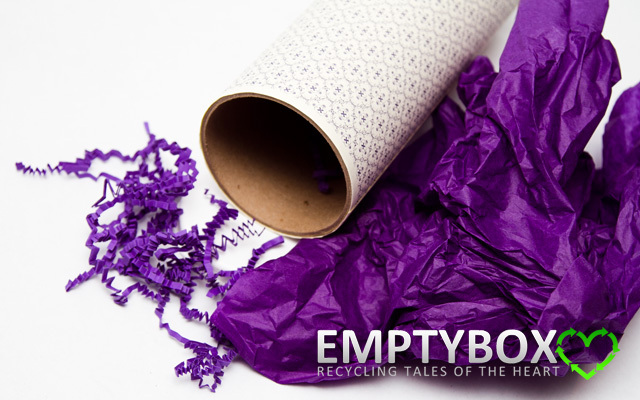 Within the brown delivery paper contains the Topbox signature retro wallpaper reusable tube stuffed with purple tissue, where there is purple crinkled paper strips filled alongside the products. 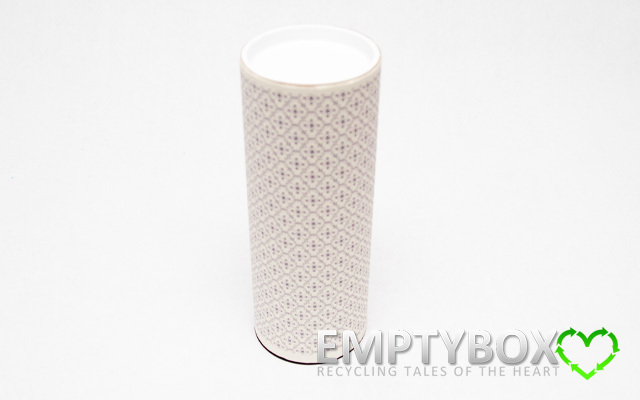 The Topbox cylinder tube is just such a pretty white and purple theme. 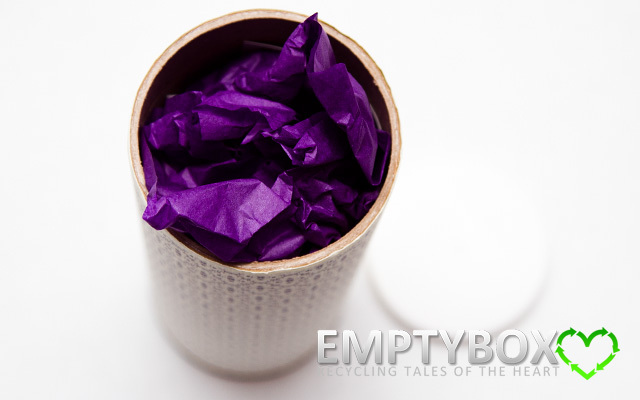 Filled with purple tissue paper and purple crinkled paper strips, it's a nice touch to match with the wallpaper look of the tube. 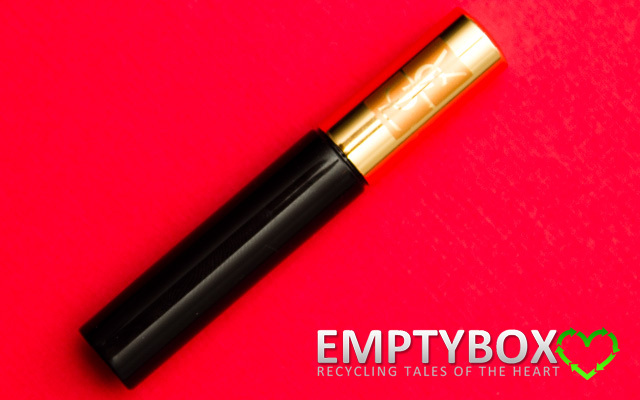 Nothing really festive about this month's Topbox, considering it's February, the month of love due to Valentine's Day. Perhaps they just like to stick to what's tried and true and not having to change things up too much such as depending on occasions and such. It's not a bad thing. 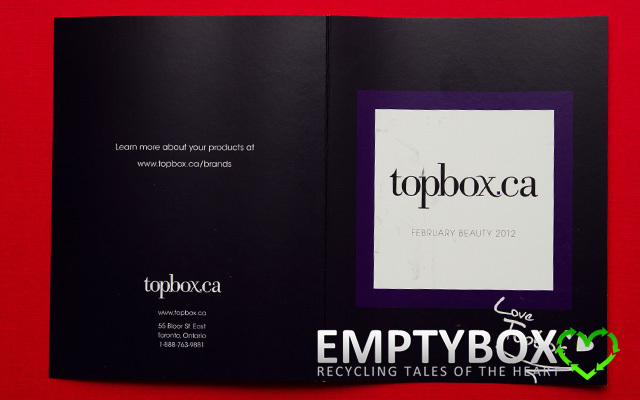 It's just down to business with Topbox, we get we have come to love and expect from them. 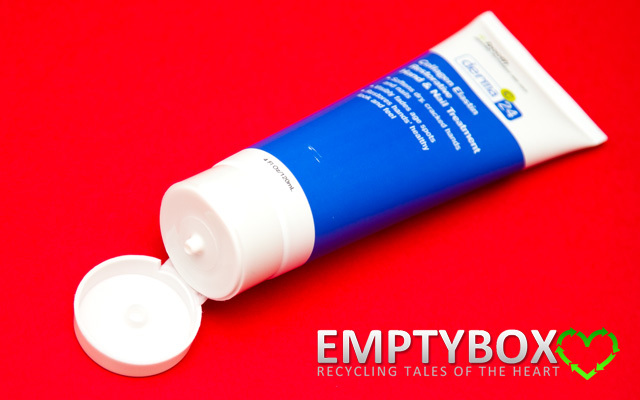 While the products and brands including in this February 2012 Topbox is good, size wise the January 2012 Topbox had a lot more deluxe large sizes. 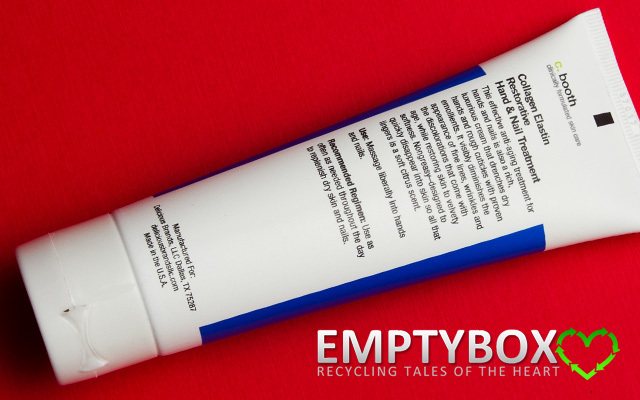 On the bright side, this Topbox actually contained 2 full size products, so maybe that's why the other samples included wasn't as plentiful. Maybe I got just a bit spoiled from the January box, but i can't help myself when comparing the two. 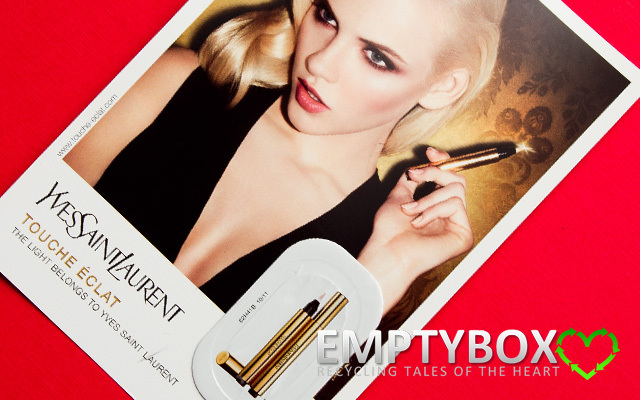 Whereas the most luxurious brand including in this February 2012 Topbox is Yves Saint Laurent, the sample wasn't super deluxe size. 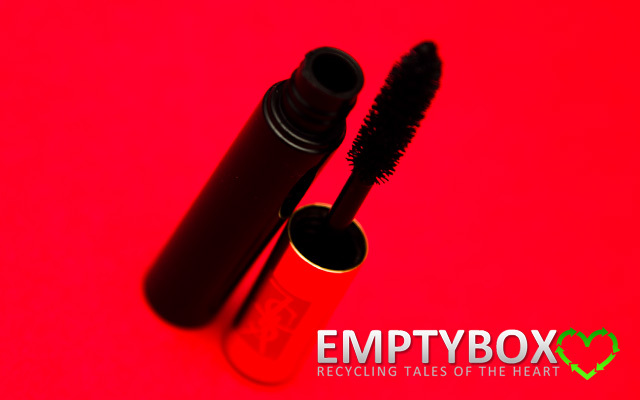 The sample mascara included is an expected sample size. 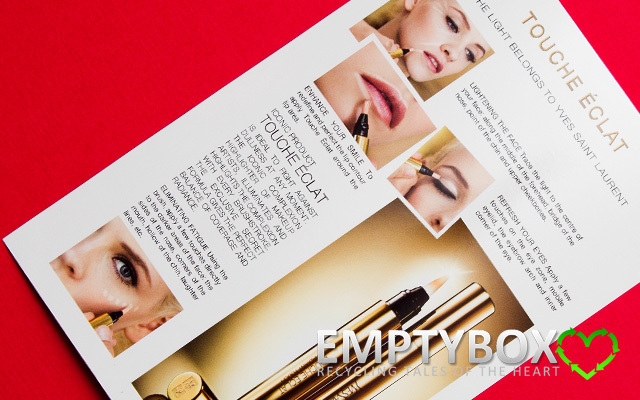 It's the Touche Eclat sample that was a bit skimpy, something you'd probably get in a magazine or that's easily obtained if you asked a sales associate in store. 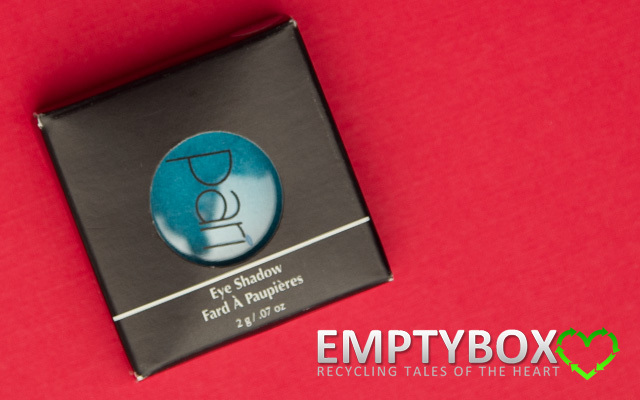 I have some Pari Beauty products already and they've been around in the industry for years. I have noticed that as of last year or so, they have either advertised more or something, but they're becoming more known to the public. 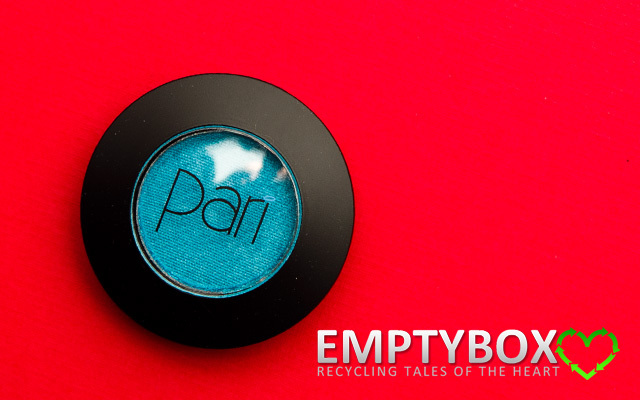 The Pari Beauty eye shadow is a cool colour. 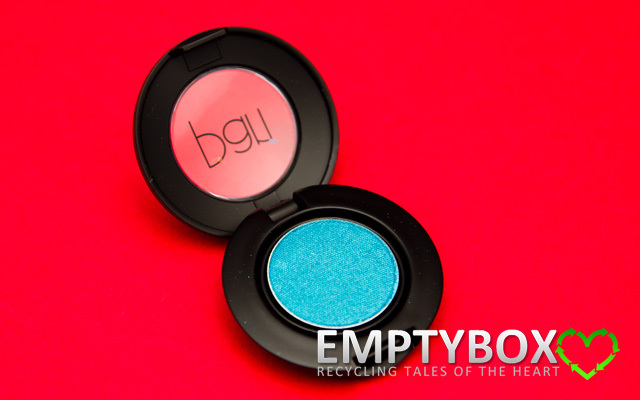 Haven't purchased eye shadow from them yet, so i'm glad I get a chance to try it out. 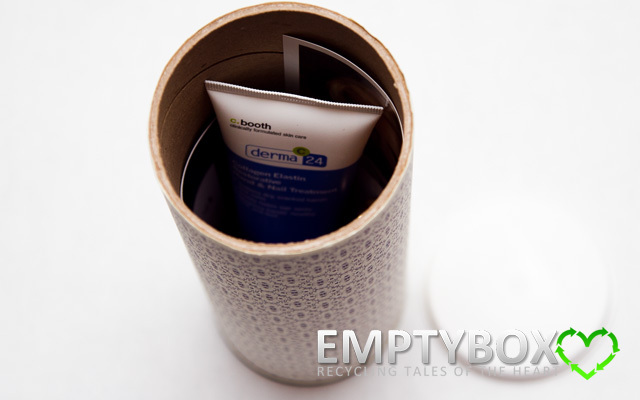 The other full size product included in this Topbox is the C. Booth Derma hand cream which looks and sounds awesome. 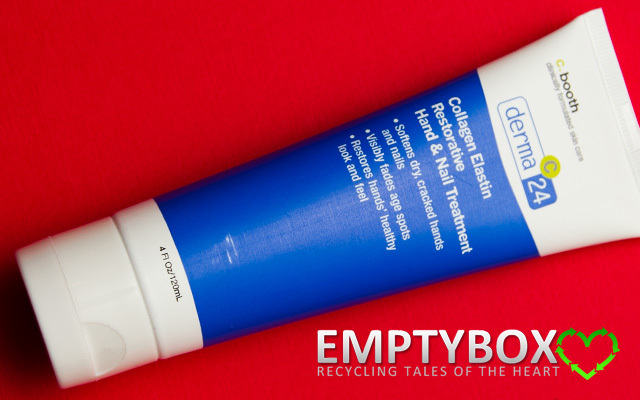 Downside for me is that it seems like it's geared towards anti-aging and fortunately for me, that isn't a major issue yet. Makes me wonder how personalized the box is, but with it being a full size product, can't complain. 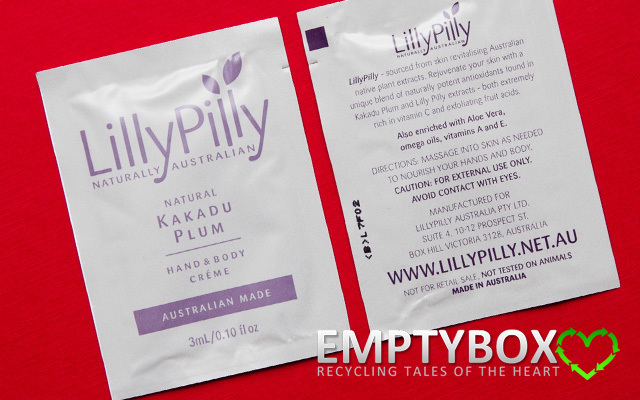 The LillyPilly cream samples are good in the sense that they provided 2 packets, but compared to the 50ml LillyPilly cream they provided in the January box, not as great. 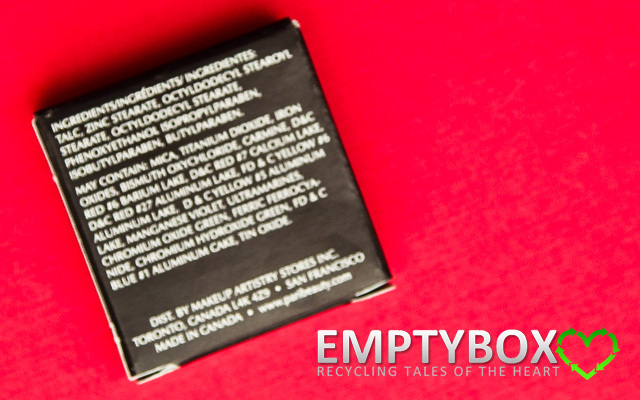 Overall, this February Topbox contains pretty good value for what you are getting. I hope they continue to have these full sizes or at least the deluxe large sizes available in their boxes.